How are you spending Thanksgiving this year? If you're like me and you're the guest this year instead of the hostess, you'll need to bring a small gift to the Thanksgiving festivities. Here are some of my top choices for Thanksgiving Hostess Gifts! 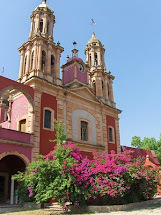 Flowers are a lovely gift for any time of the year. Bring flowers to the hostess in a vase with a pretty ribbon. Alternatively, you could use a pumpkin or basket as a vase. Whatever you do, make sure the flowers are presented in a container so the hostess does not have to worry about arranging the flowers on such a busy day. It's even better if you send the flowers a day in advance if possible, so that they brighten the Thanksgiving table! These are the flowers I'm planning to bring to Thanksgiving dinner. Wine is always a brilliant choice for a hostess gift. You can simply tie a bow or ribbon at the top of the bottle for an easy presentation. If you're traveling, regional wine brings a treat of your home to the hostess. 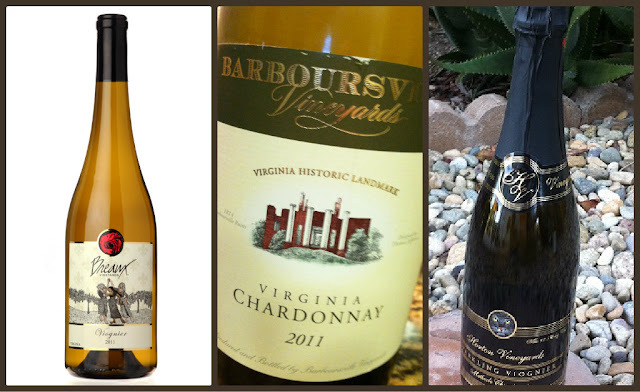 These are some of my favorite Virginia wines. The sparkling Viognier from Horton Vineyards is a particularly unique option made in the methode Champenoise. If wine isn't your style, perhaps spirits would be in order. If the hostess loves everything from old school crystal to a shiny disco ball, she'll love this limited edition bottle from Absolut. Although Absolut has often changed the print on the bottle, this is the first time they have actually changed the bottle itself. 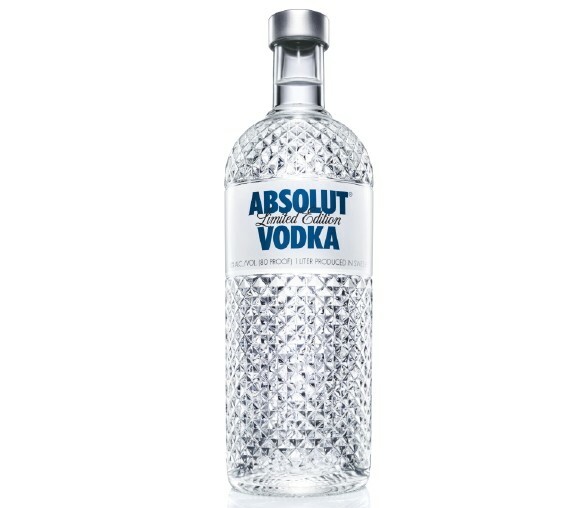 Absolut Glimmer is made of pressed glass that mirrors the elegant look of cut crystal. At only $19.99, it makes a dramatic gift at a small price. Since colonial times, the pineapple has served as a beautiful symbol of hospitality, warmth, and style! 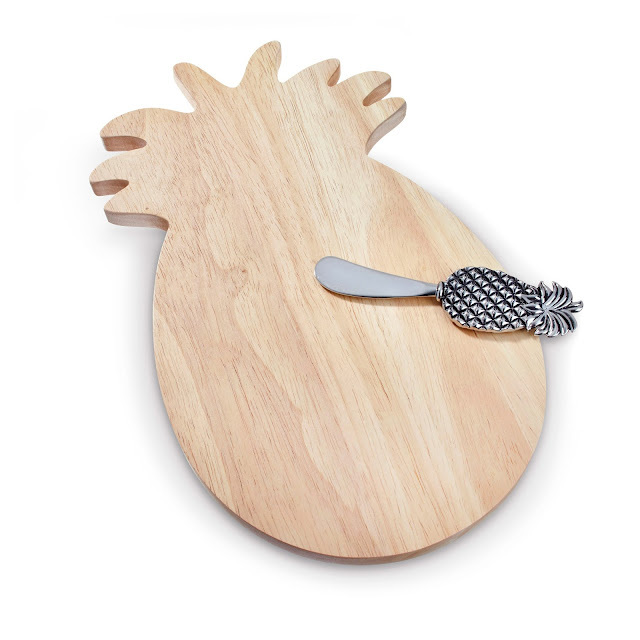 Show your appreciation for the hostess and her Thanksgiving hospitality with this pineapple cheese board from C. Wonder. It's a gift that she's sure to use repeatedly throughout the year, fondly remembering you every time she presents it to guests. Although I don't bring food to a party unless the hostess asks me to do so, gifts of gourmet food or special spices or condiments are always enjoyed long after the hostess finishes the turkey leftovers. Local treats are always a favorite. Where I live, flavored butters, jellies, and other preserves are a local delicacy. Pick a few favorites to put in a basket and it's a delightful gift. 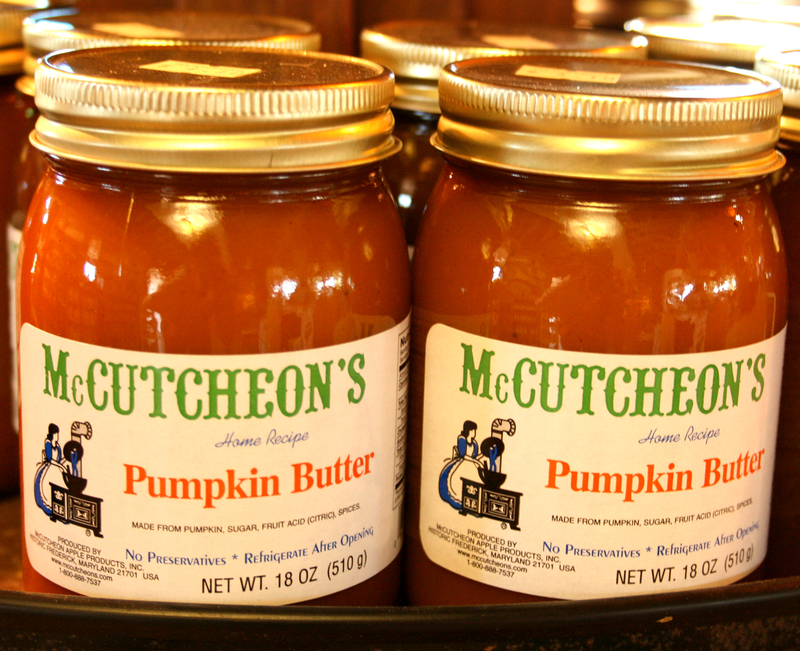 McCutcheon's Pumpkin Butter is so delicious on toast or bread and adds flavor to many common recipes. I also love the Triple Crown Preserves. How are you celebrating Thanksgiving this year? 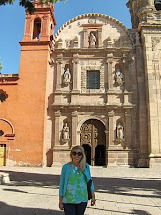 Are you the hostess or a guest? What hostess gift will you bring if you are a guest? 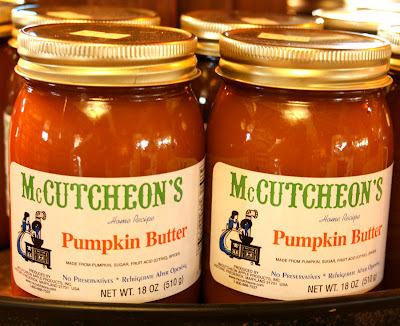 That pumpkin butter looks so amazing, I would invite you over for dinner to get some! Since we've moved overseas our tradition has been to go away on a trip for Thanksgiving. Two years ago we went to Porto, Portugal and last year we did Manchester, England. This year because of my work schedule, we are staying in Germany and are going up to Cologne for Thursday and Friday.